Staple Design chief Jeff Staple already discussed how the collaboration between him and Beats By Dre transpired (view here). But dude has much more to share. 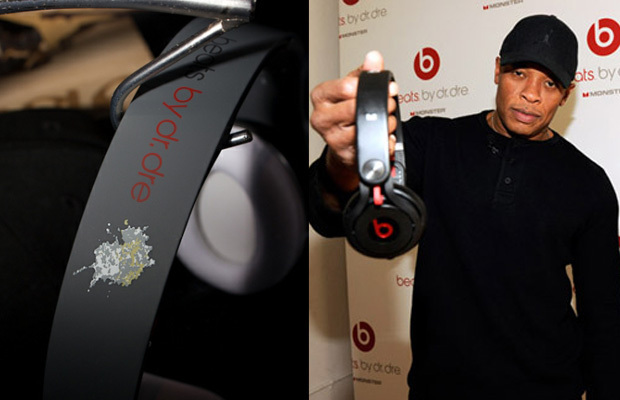 In particular, a story on Dr. Dre and his initial reaction to having the infamous Staple bird poop design on his brand name. Needless to say, the doc wasn’t trying to be shitted on. However, the logo does offer good fortune. We’ll let Jeff take it from here. Those BBD Staple Design L.E. Studio headphones are serious.